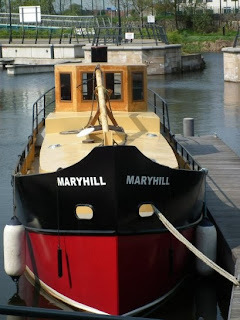 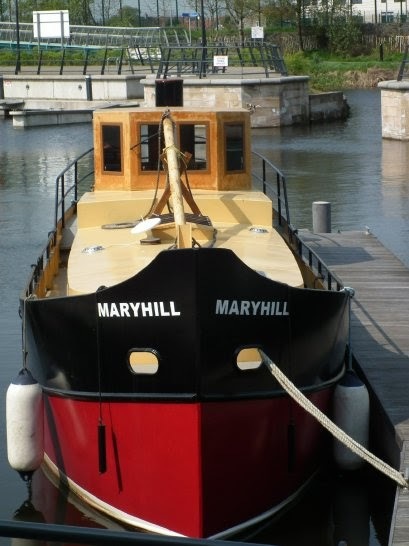 Maryhill is a detailed replica of a Clyde coal puffer. 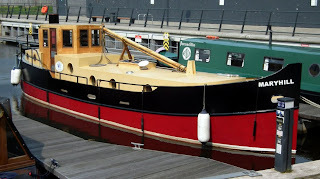 The 42ft vessel was commissioned by Sir Robert Smith and was used as a pleasure craft for hire on the Forth & Clyde canal.It has since been sold on. 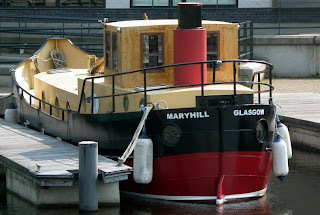 Built at Ardmaleish on the Island of Bute in 2004. 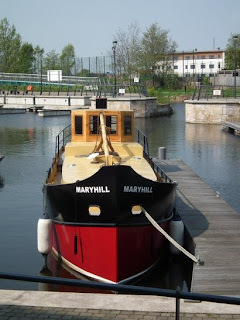 She is seen here berthed at the marina in Kirkintilloch on the Forth and Clyde canal.